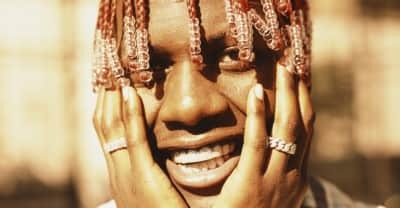 The first Lil Boat mixtape was released in 2016. 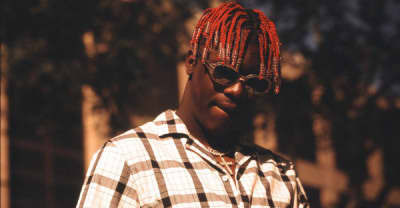 Lil Yachty's FADER cover story follows five days in the life of the young Atlanta rapper. 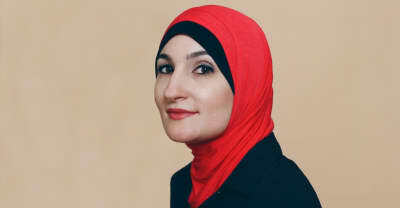 Who’s Afraid Of Linda Sarsour? In a divided nation, Linda Sarsour is a walking controversy. She intends on using that power. TV producer and showrunner Mara Brock Akil has made hit shows for black girls for 23 years, but she’s just getting started. 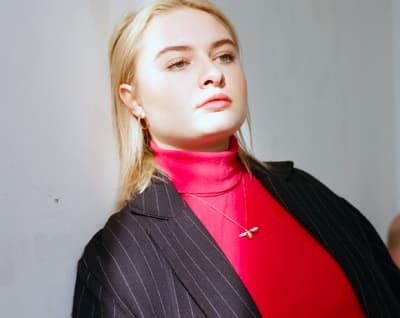 The singer/producer opens up as she releases her debut album on XL Recordings.